These aren’t imported but the talent is. 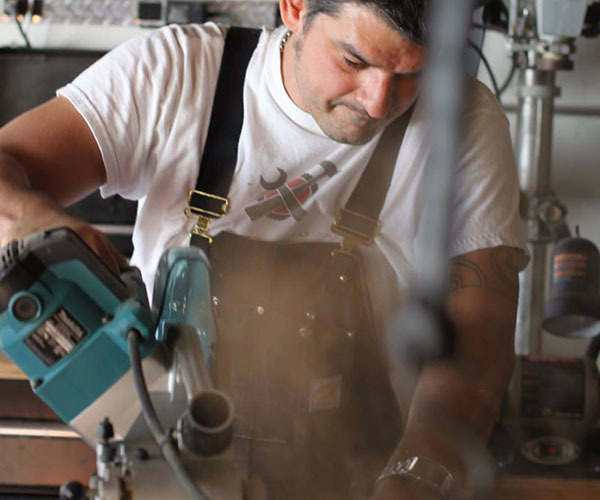 Marvin Freitas grew up watching his grandfather craft things out of his Galicia, Spain shop. Years and thousands of miles later Marvin has his own shop in Minneapolis where he has designed an entire collection of furniture and objects he builds there. 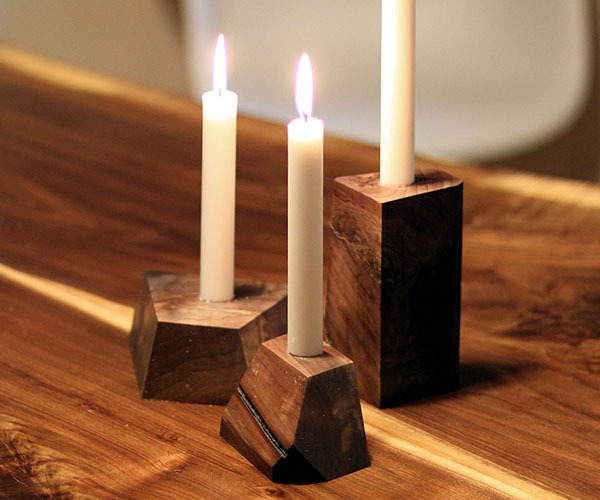 These geometric candle holders are made of black walnut and come in 3 different sizes.